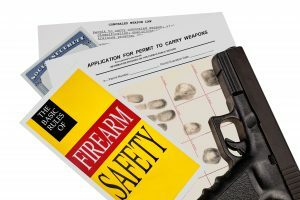 Online conceal and carry course for Minnesota. This Online Minnesota CCW Course was intended for people with an exceptionally bustling schedule. This online course is awesome for both first time understudies and in addition to those simply looking to renew their licenses. The course consists of 5 lessons with a total of 43 question. Once you have successfully completed your online course, You should contact Chris John by email or telephone for your live fire exercise. Email: (email:) or phone (#). At the live fire exercise, Questions can be answered regarding the material covered in the Online Minnesota CCW Course. A $20 range fee is required. Range fees may very depending on the range location. A handgun of 9mm caliber or higher. No sharing allowed. 1 box (50 rounds) of brass-cased ammunition. CCW Self Defense Conceal and Carry Course. © 2018 CCW Self Defense. All Rights Reserved. 609.06 Authorized Use Of Force.